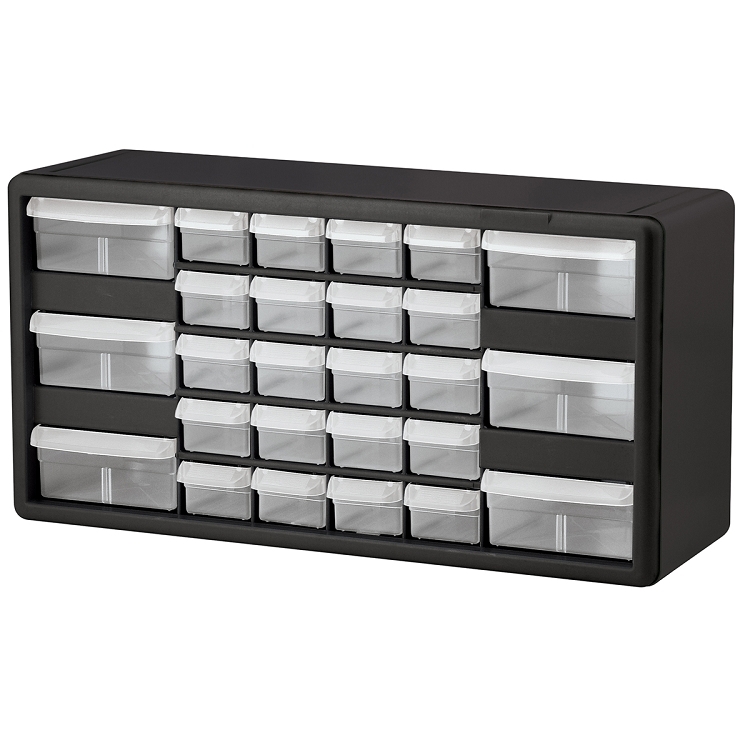 Plastic Storage Cabinet 16 Drawer, Black 10-1/2 x 8-1/2 x 6-3/8, (10116). This item sold in carton quantities of 1. 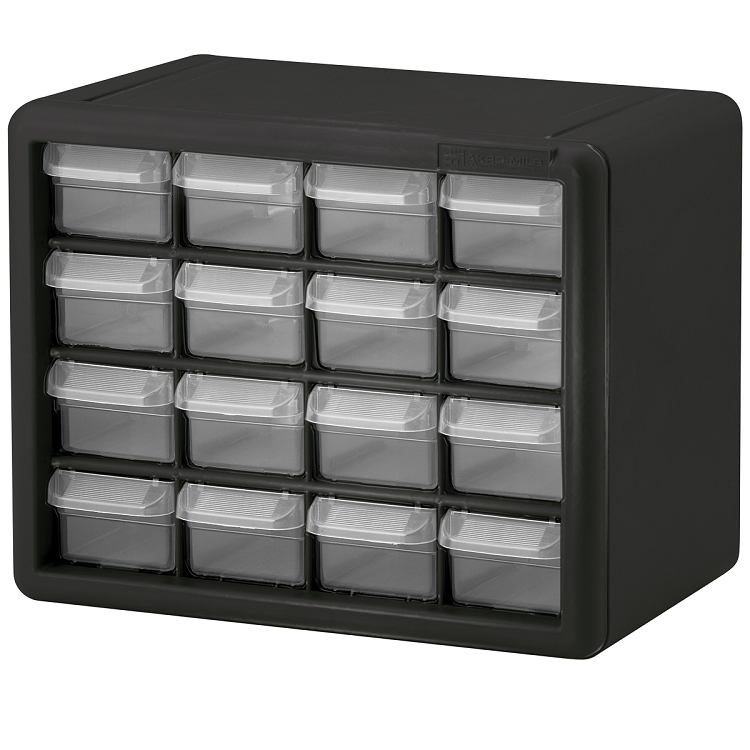 Plastic Storage Cabinet 24 Drawer, 20 x 15-7/8 x 6-3/8, Black (10124). This item sold in carton quantities of 1. 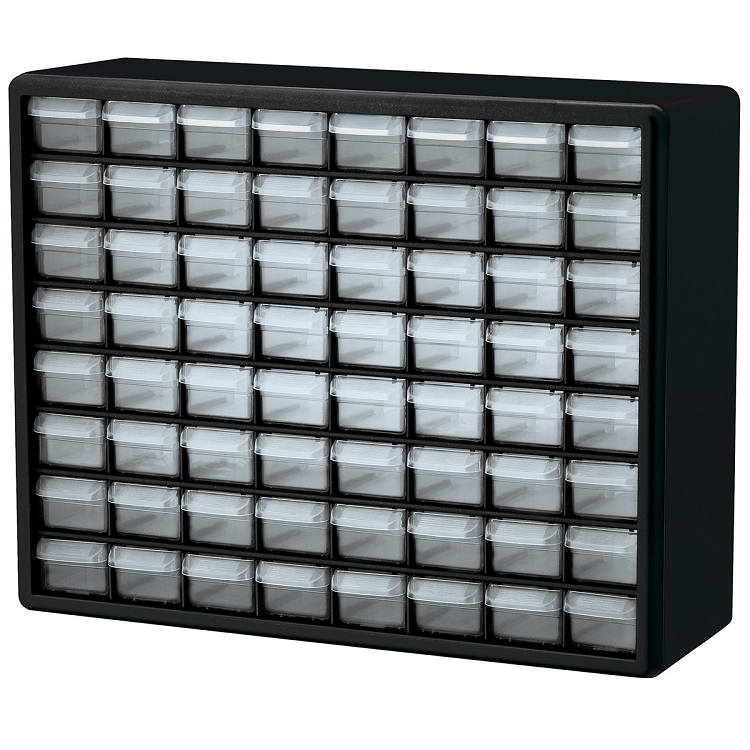 Plastic Storage Cabinet 26 Drawer, Black 20 x 10-1/4 x 6-3/8, (10126). This item sold in carton quantities of 1. 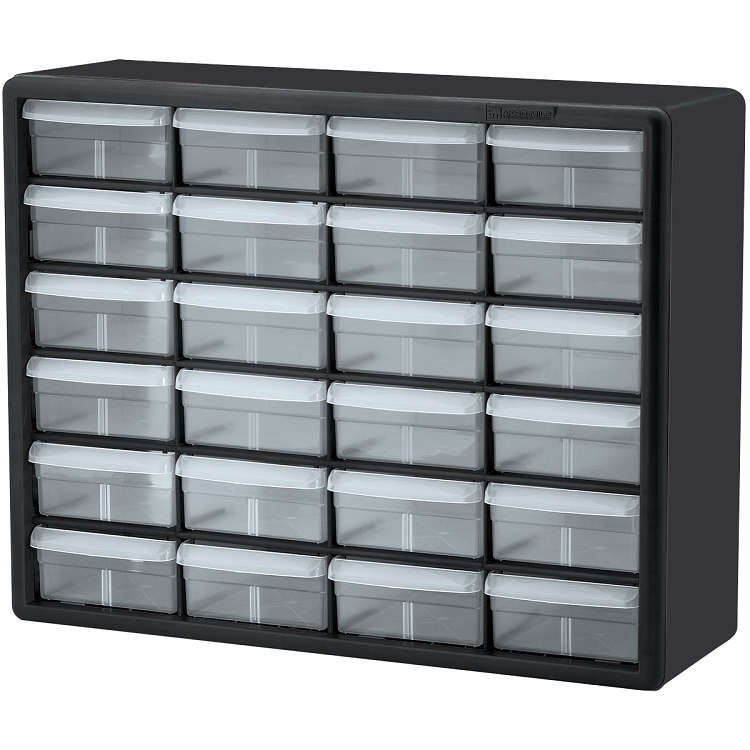 Plastic Storage Cabinet 44 Drawer, 20 x 15-7/8 x 6-3/8, Black (10144). This item sold in carton quantities of 1. 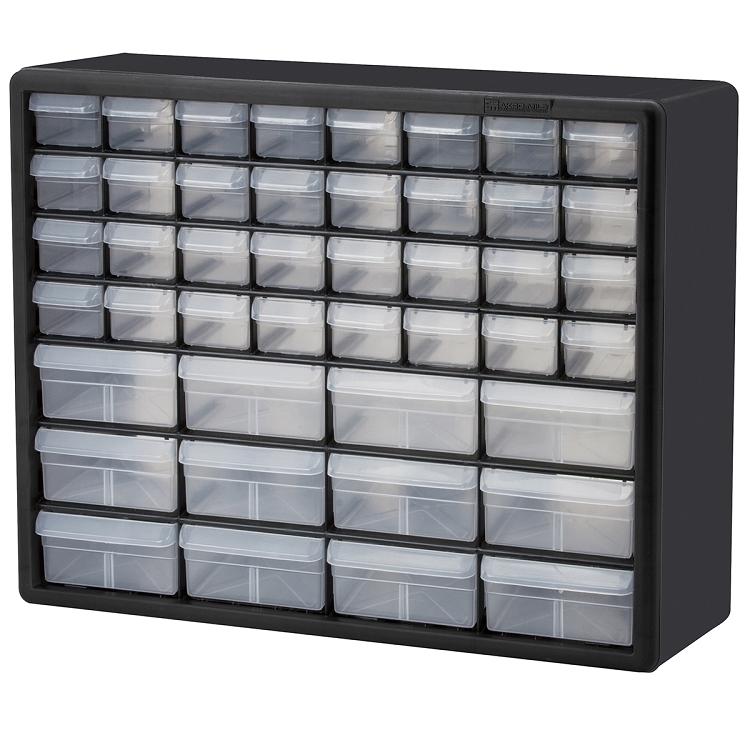 Plastic Storage Cabinet 64 Drawer, 20 x 15-7/8 x 6-3/8, Black (10164). This item sold in carton quantities of 1. 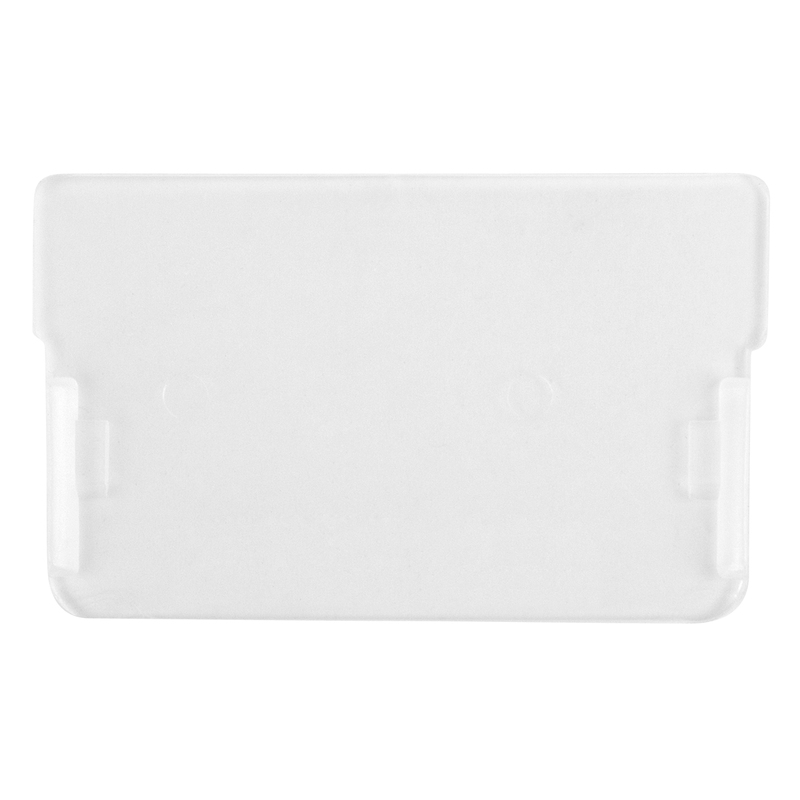 Divider for Plastic Storage Cabinet, Small Drawer, 16 Pack, Black (40716). This item sold in carton quantities of 1. 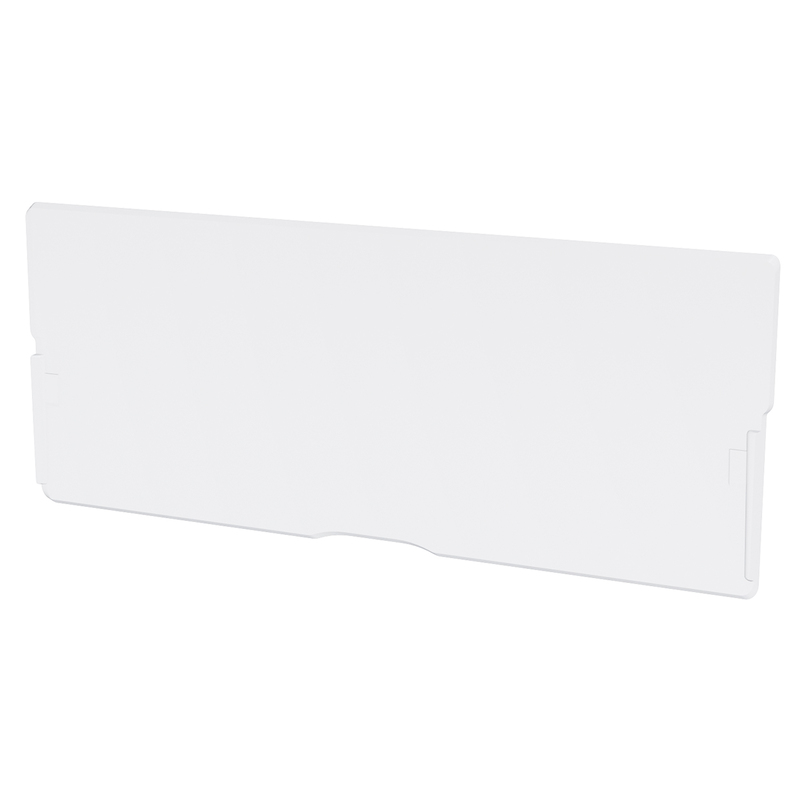 Divider for Plastic Storage Cabinet, Large Drawer, 6 Pack, Black . This item sold in carton quantities of 1.